Creating a budget guide is one of the best things that you can do if you want to make sure that your money allotment is well-determined. This will allow you to have a financial guide that will allow you to keep track of your expenses. Budget listing is commonly done by people especially during their travels. A travel budget can be in a form of business budget if a company will shoulder the travel expenses of an employee who will go to a different location for corporate transactions and purposes. It can also be a personal travel budget used by people who would like to travel with certain constraints. 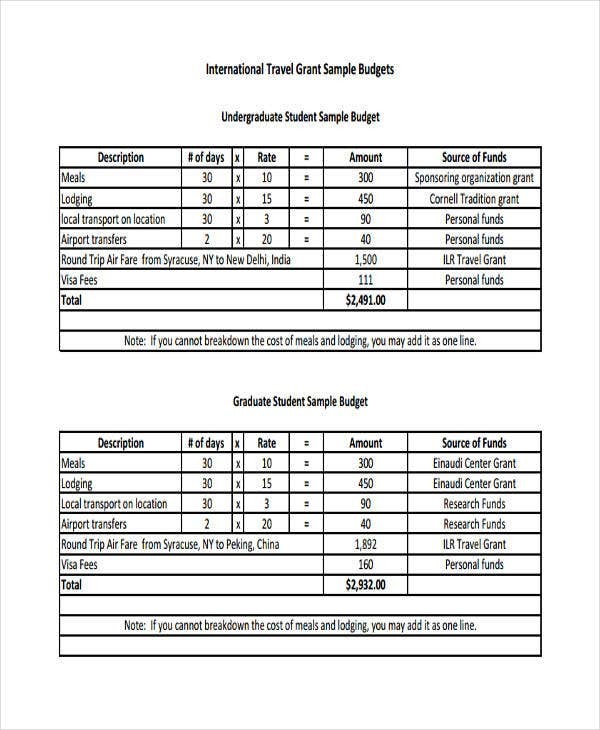 We have put together various travel budget templates that you may browse through in this post. 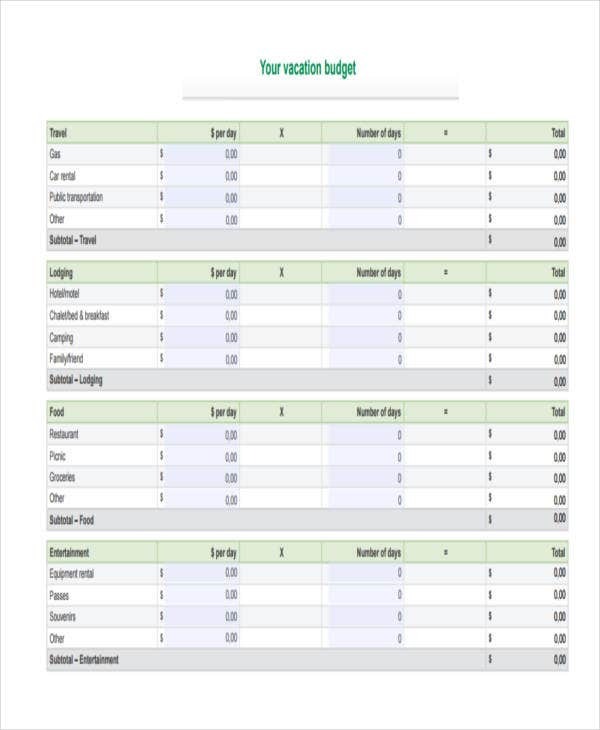 Download a budget template in Excel, Word, PDF or any other software. This will make it easier for you when you come up with your budget plan. Indicate how long you will be travelling or staying in a particular area. Include the number of people who will be on the trip. 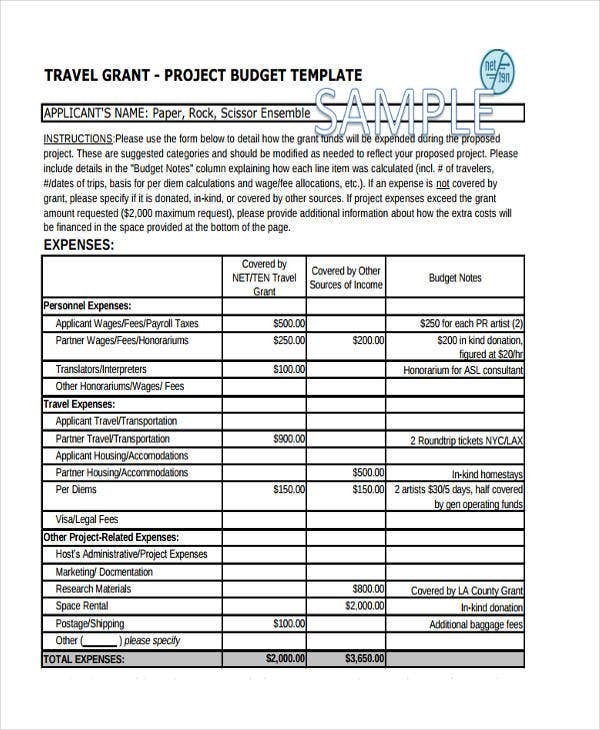 If you use a company budget template, make sure that the human resource department has approved of the number of employees that can go on the business trip. 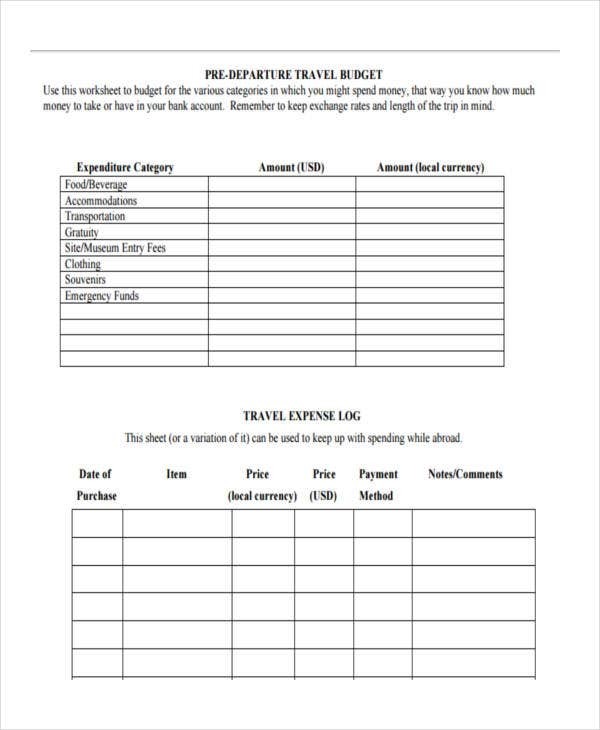 Create a list of the activities that you will be doing during your travels. This will give you an overview of the amount of money needed per activity. Summarize all your expected expenses and assess whether you can fit them within your budget. Make adjustments with your travel budget before pushing through with the trip. 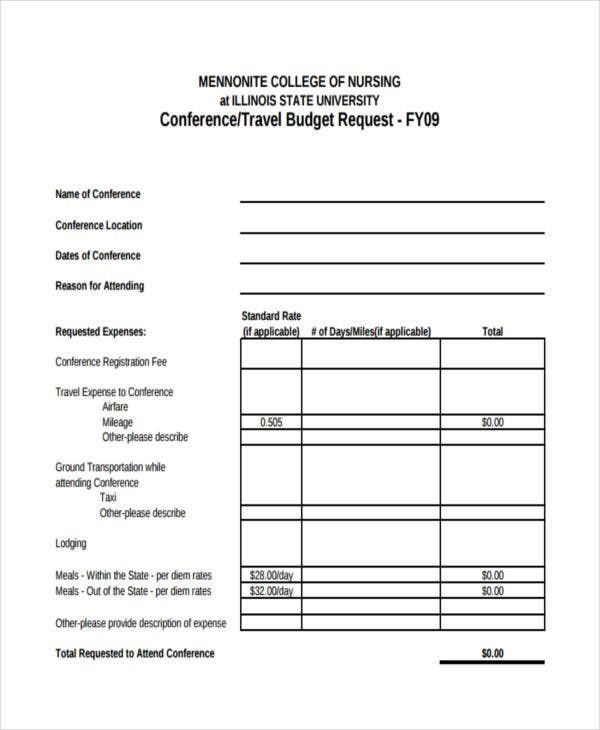 Design a budget that is appropriate for the purpose of the travel. Be specific with the needs and requirements of your travel. 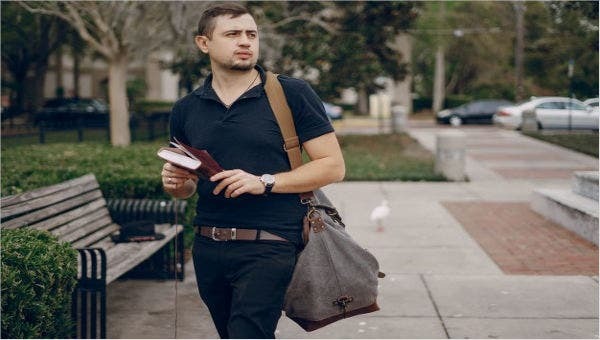 As much as possible, precisely identify the things that will be required by the travel so you can easily allocate your money based on the stated items. 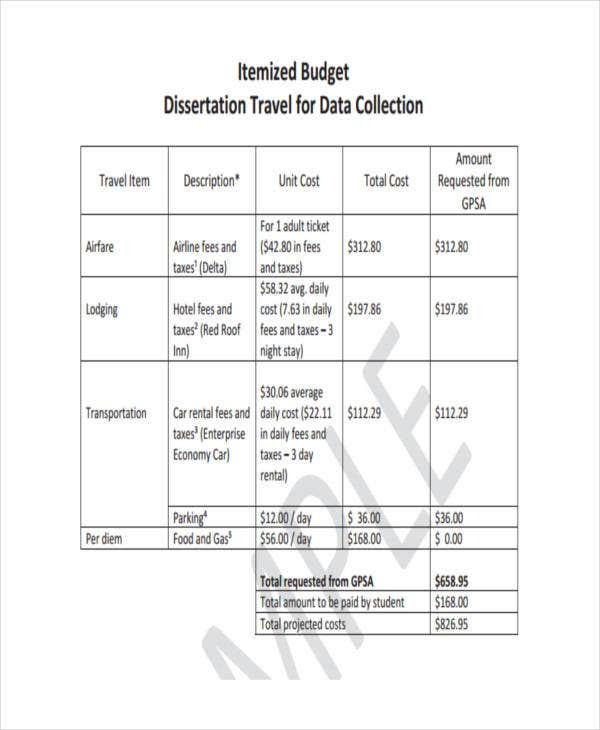 Research about the cost of usual travels in the location that you would like to explore. Having an idea of the usual amount spent by people who have already been to that area will make it easier for you to determine if you are budgeting accordingly. Be strict with your budget and identify how it will suffice your needs or the needs of the group you will be traveling with. 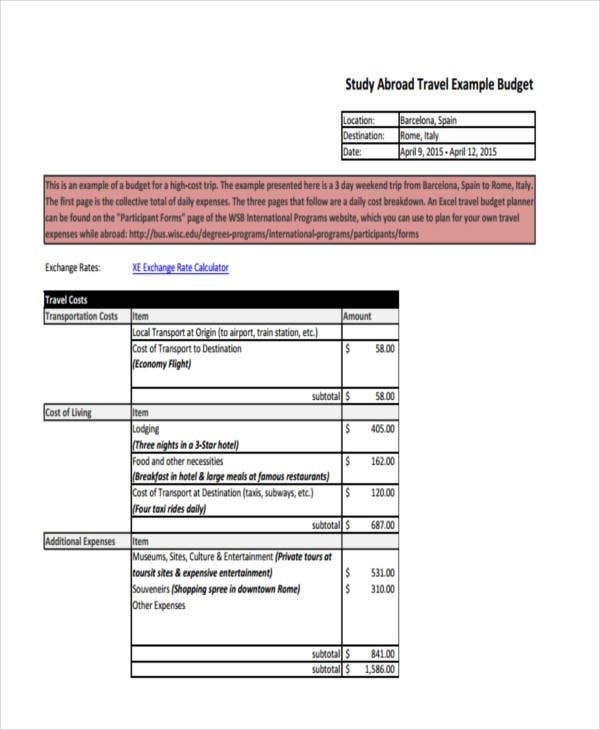 Once the above have been completed, plot the items included in your travel budget in a sample budget template. These guidelines will allow you to be efficient and well-prepared during your trip.